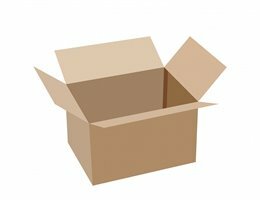 We supply a range of packaging Materials which we also use. 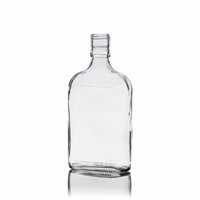 These are available to order both with your Glass Bottles and Glass Jars or on their own. We offer both standard boxes through to moving boxes. All available in pack sizes and shipping to anywhere in the country. Our range of boxes vary in height and diameter as well as strength. This range includes Thicker Cake Boxes and Wine and Beer Carry Packs. We offer a limited selection used within the food industry. From standard throught to fragile is available in packs of 6 or boxes. We offer a limited selection of Vacuum Sealed Bags.